WHEN HANGING PRECIOUS ITEMS LIKE SCARVES OR JEWELRY FROM BASIC (READ: BORING) HOOKS JUST WON’T DO, THERE’S THIS SET OF FIVE HANDMADE BRONZE NAILS FROM PORTLAND JEWELRY DESIGNER BETSY & IYA. Part of the retailer’s home collection, launched in 2017 with the intent to create hardware pieces that go beyond function and are made for displaying, each decorative wall nail is sculpted into a simple geometric shape. Score a set at betsyandiya.com or make your way to its new brick-and-mortar shop: This past fall, Betsy & Iya hauled its goods directly across the street to a much larger—826 square feet versus a little under 300 square feet—location next door to Solabee Flowers & Botanicals. 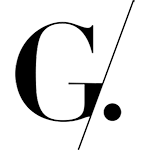 GRAY Loves is a weekly column that features new, Pacific Northwest-designed products chosen by the editorial team.  To submit a product, email editors@graymag.com. To get all future GRAY Loves products in your inbox, subscribe to The Goods!